Enjoy a movie this weekend for just $5! 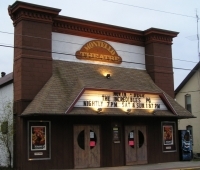 This theater has been in existence since the 1950s and is a family favorite for the locals. Reasonably-priced concessions. Walk-up popcorn window for passers-by and friendly staff make this a spot to hit when you're in the area. 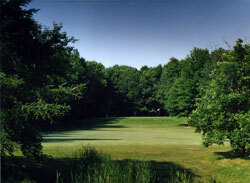 Thal Acres is an 18 hole public golf course in the beautiful Central Wisconsin countryside. Thal Acres features two distinct nines. The front nine gently rolling and forgiving, the back nine providing enough woods and water to challenge all. 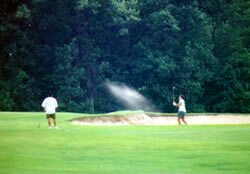 Thal Acres also offers a Bowling Center, full-service Clubhouse, Pro Shop, Sports Bar & Grille and Driving Range. Set in the midst of nature’s outdoor wonderland, the new Mecan River Discovery Center provides educational field days, outdoor skills programs and professionally guided field trips and nature hikes. 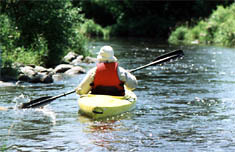 The Center programs include: "Discovery Weekends," where participants step away from modern life, stay in rustic bunkhouses, cook over open fires, and enjoy quiet nature adventures such as;"Wild Wednesdays" when participants meet and learn about a variety of wild critters and; "Froggy, Froggy Nights" in spring; a Festival of the Birds, with wild bird displays, games, hikes, and live birds of prey; Butterfly Hikes; and a "Spooky Harvest Festival" featuring spooky wild things, including owls that hoot in the night, harvest crafts, games, food, raffles and more. 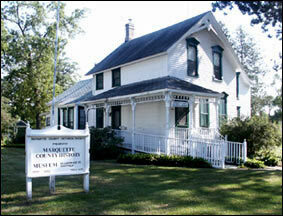 The Center is located at W3287 Dixie Avenue in Neshkoro. Call 920-293-8404 for info. The Montello granite quarry, opened in 1879. Montello red granite was used to build the tombs of U.S. Grant and Robert E. Lee, and decorates Wisconsin’s magnificent State Capitol Building. 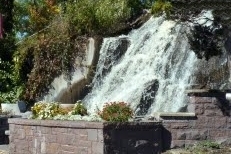 The rapids that once provided the power to run the quarry machinery now form four sparkling waterfalls that cascade over granite outcroppings into the quarry that made Montello famous, and prosperous. 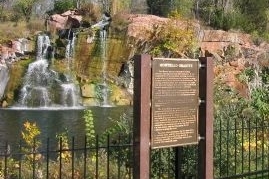 The waterfalls and quarry can best be viewed from Montello Granite Park, located on Hwy. 23,Montello. Muir Park contains a variety of upland and wetland communities surrounding 30-acre Ennis Lake, a spring-fed kettle lake occupying a marshy pocket in ground moraine. The seepage lake has a marl bottom and a maximum depth of 30 feet. The surrounding vegetation is diverse and includes a rich fen that lies along an outlet stream, sedge meadow, an open bog, northern wet forest dominated by tamarack, southern dry forest, oak opening, and wetmesic prairie. The shores Ennis Lake host many Sandhill Cranes in spring and many other waterfowl during their yearly migrations. This park was recently designated a National Historic Landmark. From the intersection of State Rd 22 and Cty Rd F south of Montello, go south on F 7.6 miles to the park entrance. A trail and boardwalk leads around the lake. Wednesday Tours 10:30am - 3:30 pm By appointment only. (or call to arrange another date). 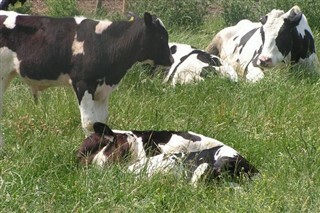 So-Fine Bovines, LLC is adairy farm owned and operated by two farm families. 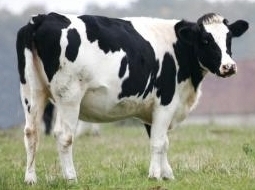 It consists of 497 milking Holsteins plus the younger animals. Cows are milked in a double 10 parallel parol. Most of the feed and forages are homegrown. The milk is sold and made into cheese. 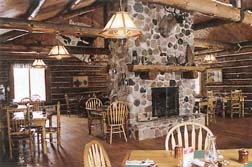 Located at N6221 County Road J Westfield. Call 608-296-2876 for information.